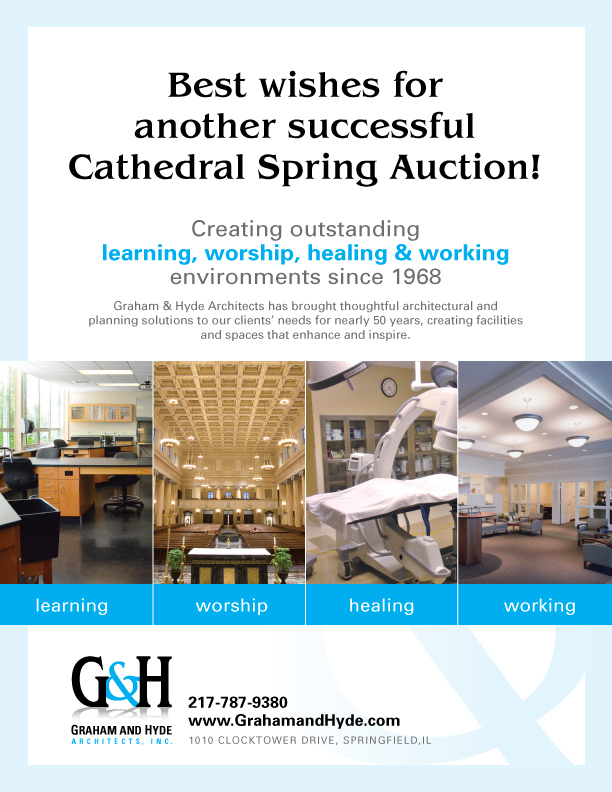 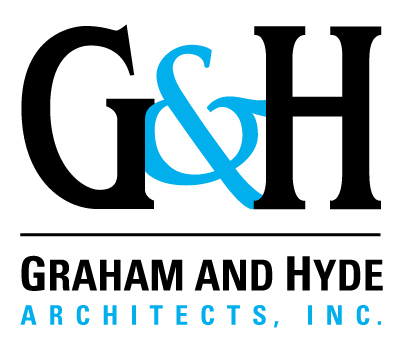 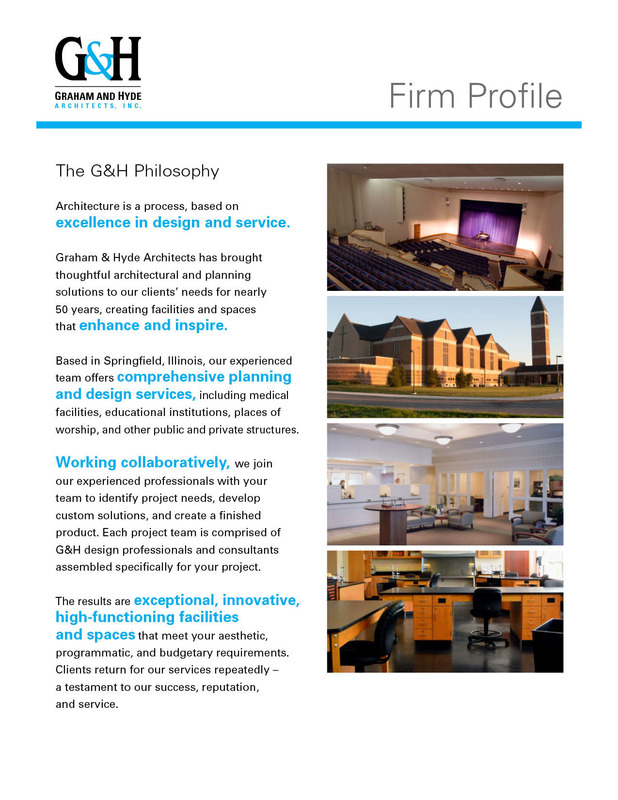 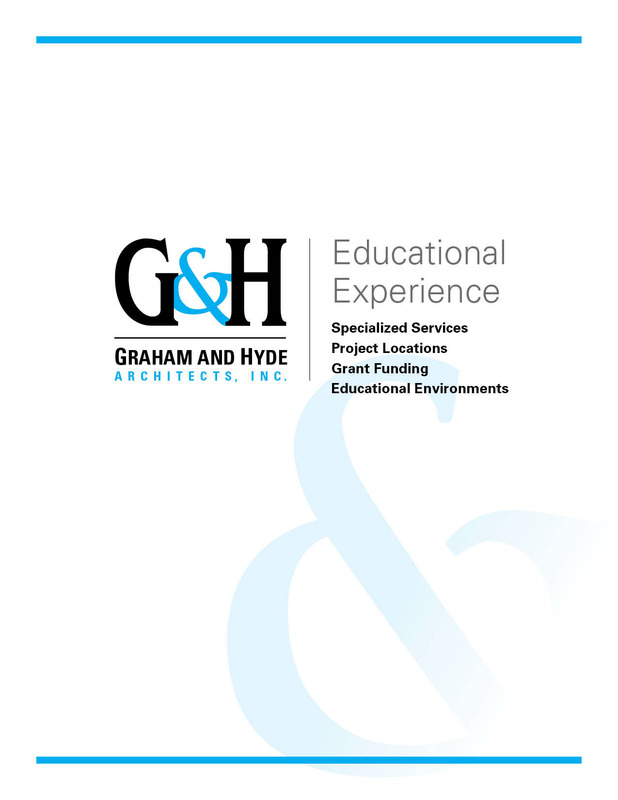 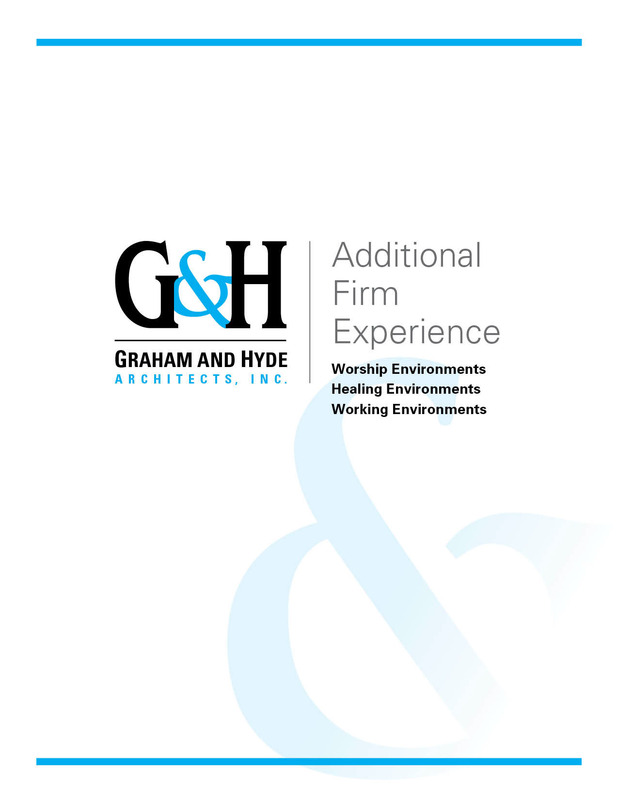 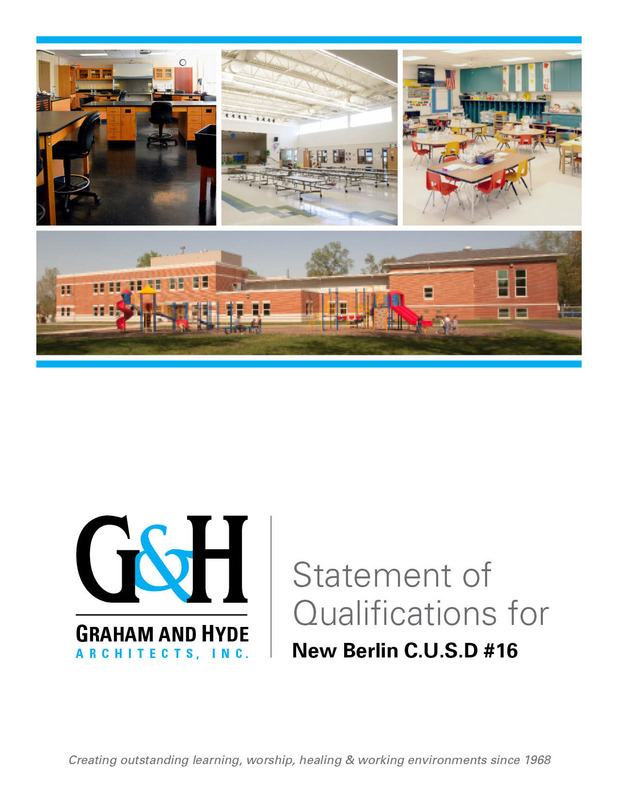 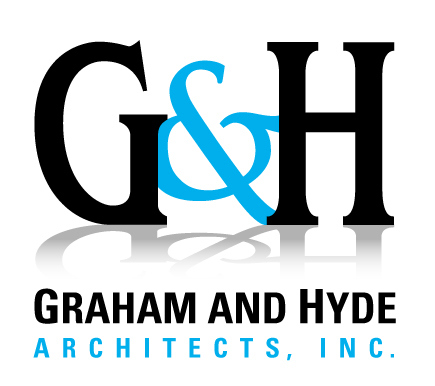 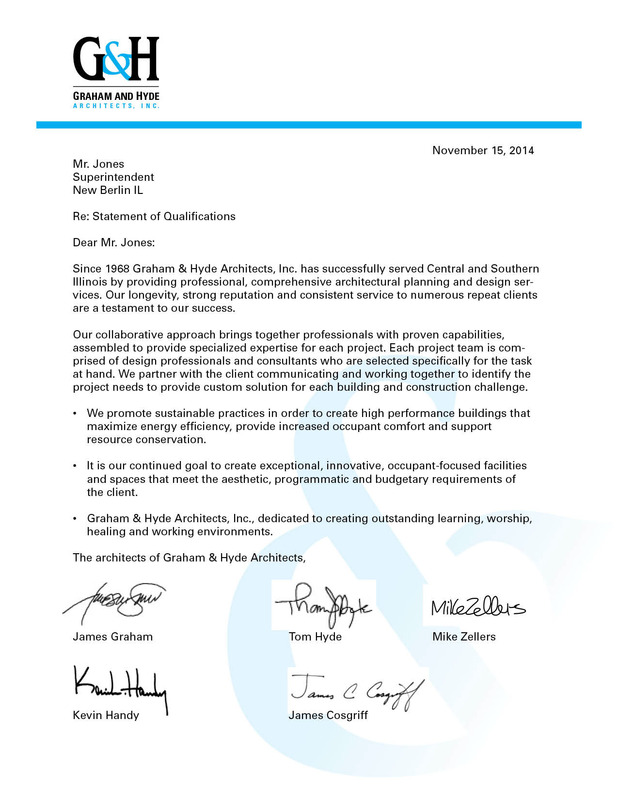 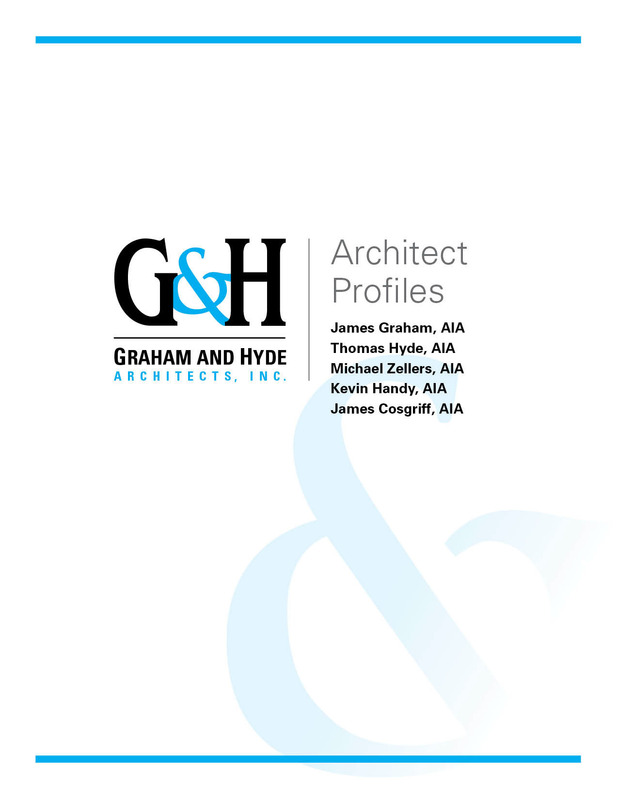 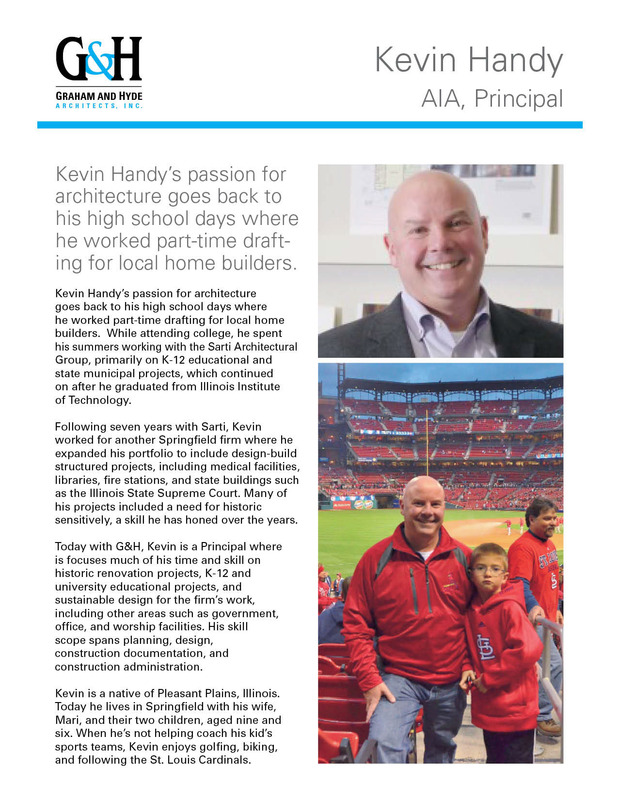 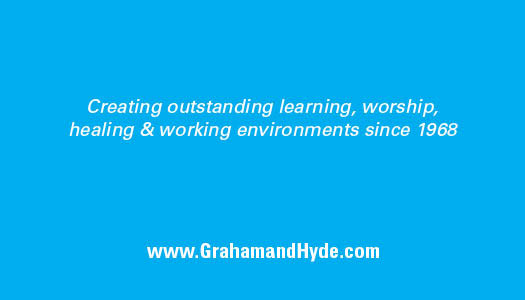 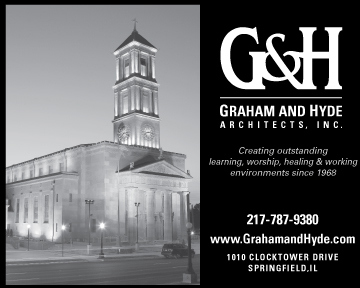 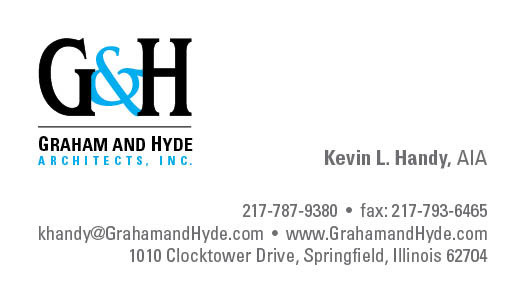 Graham & Hyde Architects were seeking to revitalize their company's brand. 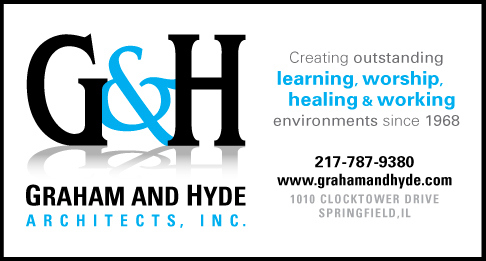 Logo, brochure, tagline, stationery, web design consultation with Do Good Consulting. 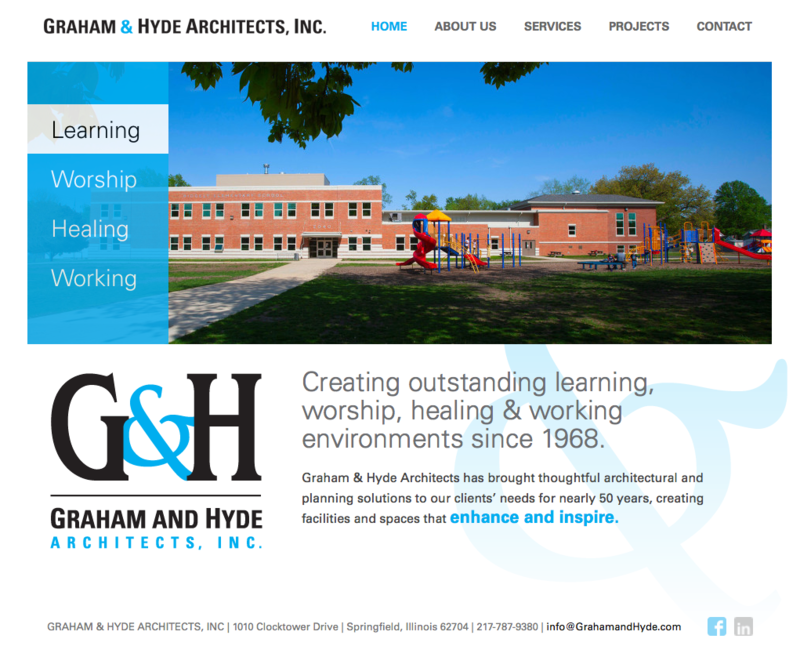 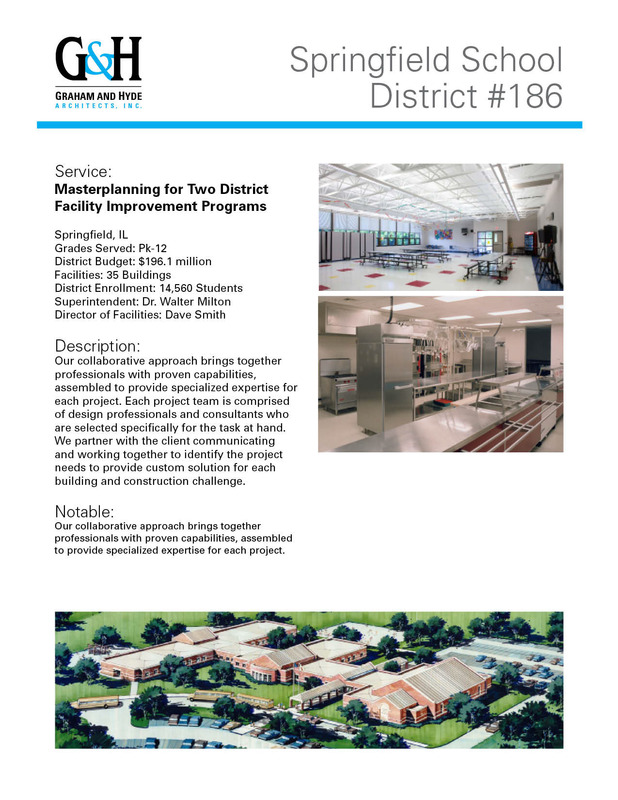 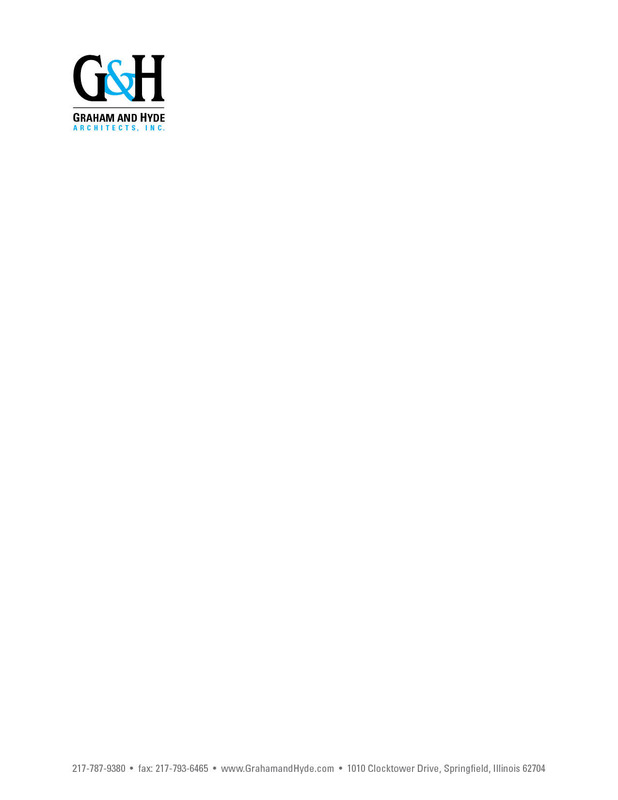 Website that was worked on conjunctively with Do Good Consulting.